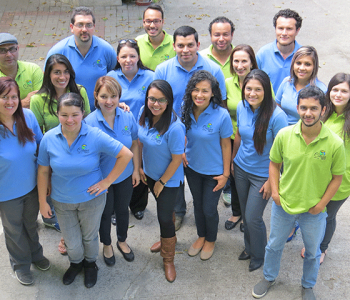 Camino Travel is an incoming tour operator, fully licensed by the Costa Rican Tourist Board (License Nr. 239). The Costa Rican Tourist Board (ICT) is the leading organization regulating tourism in our country . To say a little about us, the company was born with the idea of being a bridge between a fascinating tourist destination named Costa Rica and the international traveler always eager to visit different places. Since 1991 Camino Travel built a solid reputation within its clients, based on its extensive knowledge of Costa Rica, constant evaluation of locations, service providers, and its cultural awareness in designing holidays. The name Camino Travel is also very well known within the local industry and colleagues, as it has always respected its policy of on-time payment and seriousness when doing business with its suppliers. Camino’s individual clients frequently become repeat customers, and the company has ongoing relationships with many wholesalers worldwide. You can find us at the major international trade shows such as ITB in Berlin, WTM in London, and Travel Mart in Latin America and, of course, through the internet.